Strange Country’s innovative ekphrastic poems intone the enduring relevance of the sheela-na-gig stone carvings, revealing them to be profoundly ambivalent icons. 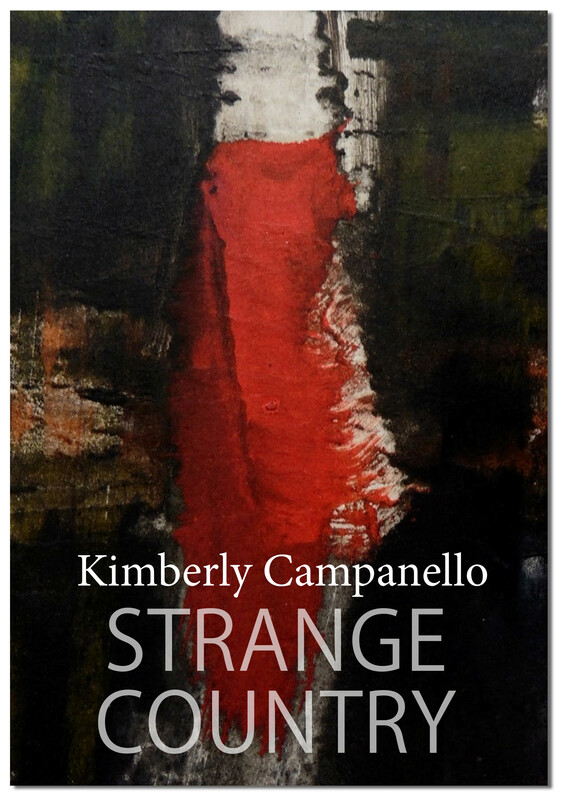 Kimberly Campanello’s poetry publications include Consent, Imagines, and Hymn to Kālī (her version of the Karpūrādi-stotra). MOTHERBABYHOME, a collection of 796 conceptual and visual poems on the St. Mary’s Mother and Baby Home in Tuam, Co. Galway, is forthcoming from zimZalla Avant Objects in 2019. In 2017 a selection from MOTHERBABYHOME was published in Laudanum’s Chapbook Anthology Volume Two alongside work by Frances Lock and Abigail Parry. Her poems have most recently appeared in Poetry Ireland Review, Poetry Wales, and Banshee. She is featured in the Irish poetry section of Poetry International Web and has been awarded residencies at the Fundación Valparaíso, the Heinrich Böll Cottage, and The Studios of Key West. In 2018 Kimberly joined the University of Leeds as a Lecturer in Creative Writing.